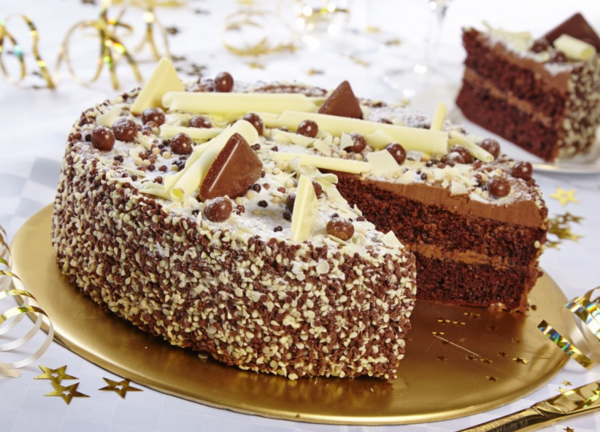 Park Cakes, a £160m leading manufacturer of retailer own brand cakes has been sold by current owners, private equity firm Vision Capital to the company’s management team. The company, that has production sites in Oldham and Bolton, employees over 1,500 people across the two sites. Park Cakes has a strong portfolio of around 100 all-year-round product lines and a further 30 seasonal products, supplies cakes and desserts to household names such as Marks and Spencer, Tesco, Sainsbury, The Co-op, Morrisons, Aldi and Lidl. They confirmed the move will not affect its manufacturing sites or current workforce, however it allows Chairman Gareth Voyle and the team behind Park Cakes’ growth to continue to build on the success of recent years. Turnover for Park Cakes has risen from £110m in 2013 to its current turnover of £160m.